When questions arise in the subconscious mind, the section of poetry explodes itself and distraught the paper. Soreness of the women’s mind, social evil, jealousy, and different types of abnormalities hurt us and this is the reason why the poet started penning down her thoughts. 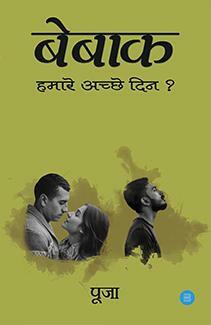 The novel “Bikta Badan” is based on a very sensitive and serious problem of the society—prostitution. 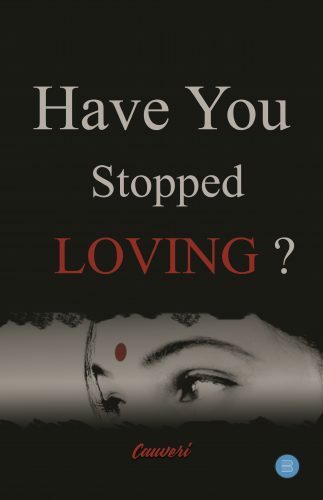 Through the lives of Meera and Rashmi who were sold and forced into prostitution, the life behind the closed doors of the brothel is disclosed. 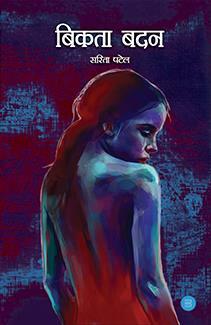 The novel is an attempt to mirror the demons of the society. 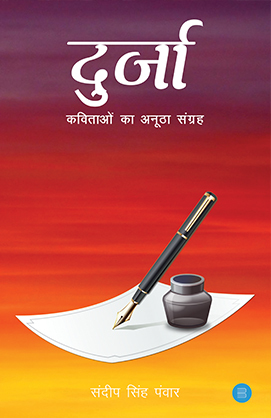 The author has penned down his life experiences in this colourful treasure trove of poems. With a witty rhyme scheme, the author has shared hilarious anecdotes of the topsy-turvy roller coaster ride called life. Just as life does, the poetry also takes a potent introspective turn with poems about the work life and importance of family. The author has also written poetry in reverent praise of the Almighty as well as one about the religion of India—cricket! 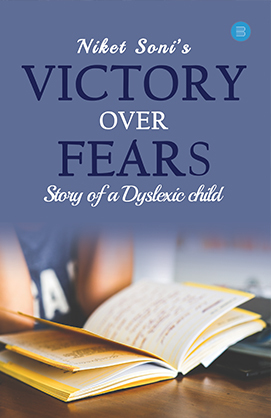 After spending many a year working, the author has finally taken to his passion and published his first volume of work for all to read. One of the greatest title in the world is to be called a ‘parent’ and one of the biggest blessings in the world is to have parents whom we call ‘MOM ’and DAD’. 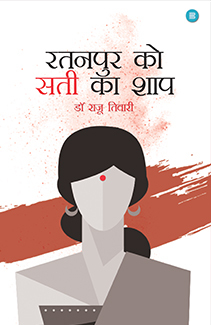 It gives me immense bliss to present you an entirely personal, emotional ,heart melting and successful journey of Sharda. As the name suggest she is neither a master’s degree holder nor a PhD holder but again as the name suggest she has reached out as a Doctorate holder for her tremendous achivements throughout her life. She gives an urgent message of her eternal strength to raise her voice against the provocation women face. But the way she was betrayed, deceived, cheated emotionally by her own kids is actually the pulse of this book. 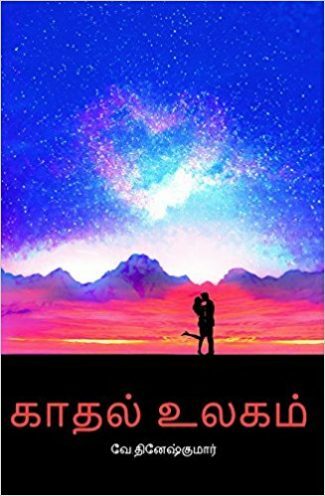 Lady of letters, Cauveri gauges the substandard and unacceptable state of affairs and circumstances which leads our society towards anguish and dejection of the holy and immortal souls called parents in her debut novel. She tried to hold tight the missing link between parents and their progeny. 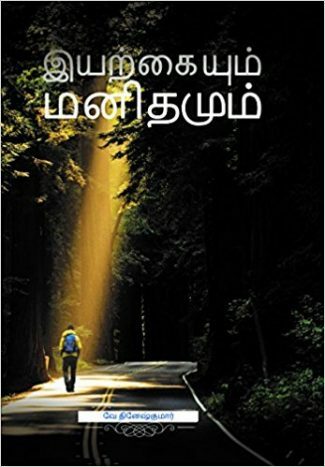 This book has been precisely designed to meet the academic requirements of engineering students as per Anna University, Pondicherry University and all other universities in India. The book covers the entire syllabus and contains all sort of value based questions. Use of diagrams, tables, flowcharts etc. has been made to make the topics ‘self-explanatory’. 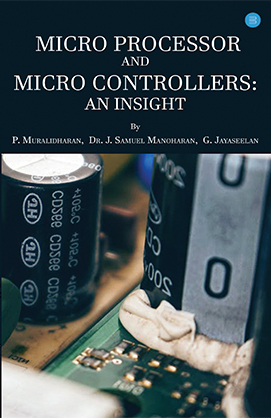 It is a compact handbook which meets all the learners needs to understand concepts in microprocessors and microcontrollers. Amidst the darkness in a new land, feeling lost and breaking chains, a voyage was born that now is in your hands. 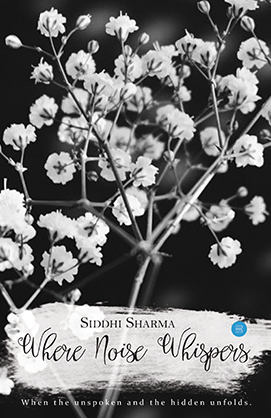 ‘Where Noise Whispers’ is a poetry collection that entails imprints of experiences. Every emotion is worth a celebration, so take the key, unlock and unleash them as you read. There are plunges, dyes of happiness at curves and rays of hope at the edge of all aches. Yes, it will be dense, but you will come out safe with a friend beside you, to let you know that we are not alone. This is the depth of all that has come and left, from what was not fathomable to accepting all and growing. There is a general perception that writing poetry is a work of imagination. A poet’s imagination penetrates the darkness where even the sun-rays do not reach. The book, Dastan-e-Kashmir, is based on realism. It neither contains the mysteries of ‘Chhayavad’ nor the sweetness of ‘Shringarras’. It also does not describe Valour of ‘Veerras’. 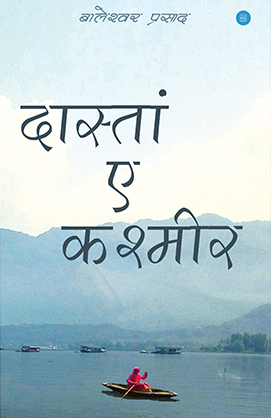 The poems of this book do not fly with feathers of the imagination but crawl on the ground of reality and describe the incidences taking place in Jammu & Kashmir. 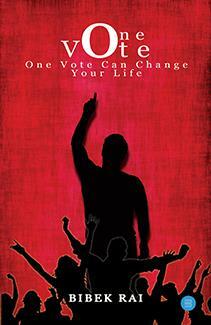 The book is truth teller about Kashmir, Kashmiriyat, and Kashmiris in the contemporary socio-political debacle. 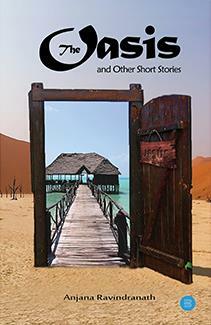 “The Oasis And Other Short Stories” explores the happiness, the surprise, the bewilderment and a whole plethora of emotions with LOVE as the fulcrum that human relationships bring with them. Each relationship is determined by factors independent of and peculiar to circumstances. In each of the stories present in this book, be it romantic, comedy, tragedy, or spiritual, love is the pivotal and most realistic backdrop. The book tries to say that finding Love is almost like finding an OASIS in a vast desert. Due to the rapid growing population in the world, deforestation and all kinds of pollution, our environment is on the brink of destruction. If government does not make attempts to curb the growing population there will be shortage of energy, water, and other non-renewable resources. Based on this study, the author made an attempt to describe the imaginative, romantic, beautiful narrative through a love story of the battles going against the environment, from 3500 years ago—from the Vedic carpet civilization. 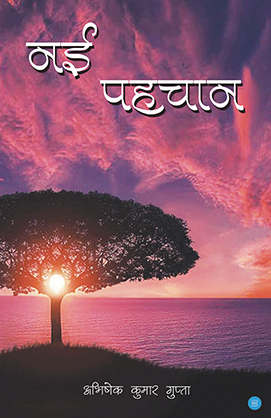 “Nayi Pahchan” is the first attempt by the author to cultivate the sour-sweet experiences of life in a form of poetry. 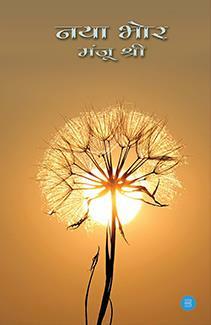 It is a collection of 30 excellent poems, showcasing different aspects of society. We are not alone. Our planet is home to myriad of species too, like fairies. I do believe fairies exist. 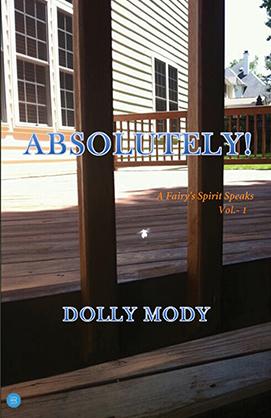 Maybe you are a believer, like me or maybe you are a sceptic, so allow me to introduce you to Gurz GaRa Hurz, a fairy’s spirit who in these profoundly insightful conversations weaves his perspectives on us as a species and the way we exist. As he shares with us his uncomplicated wisdom we are driven to free ourselves from the grips of illusions we remain cocooned, and in the process rediscover our own potency as spirits. From the depths of his being, Gurz GaRa Hurz reintroduces us to the simple and astounding truth of the magnificent nature of our being. These exchanges, resonating with his wit, humour and incredible sincerity are his deepest sharing with us. Psychology has become a separate and well organized field of knowledge in all fields of social life. Previously to study human behavior and mind there was a separate study subject, which was known as the mental philosophy. So we can say that today’s psychology is the offspring of philosophy. This course offers students an engaging introduction to the essential topics in psychology. Throughout this study of human behavior and the mind, you will gain an insight into the history of the field of psychology, as well as explore current theories and issues in areas such as: Childhood development, Adolescence, Emotions, Attachment, Motivation, and wellness. It is a very rare and verified collection written in a form a novel so as to be interesting for the scholars. Pictures and simple language make this book more useful and informative. Ratanpur is not only the capital of Chattisgarath but has historical, archeological, and tourism significance too. Dr. Raju Tiwari is an established name. He is a literary and investigative journalist too and therefore the book written in Bodh Gaya language describes the capital in the most precise way. 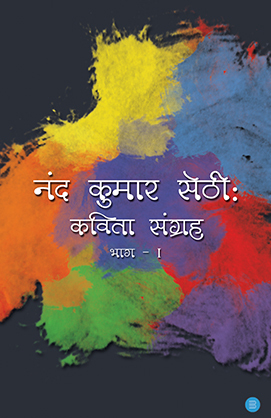 It discusses the History of Kalchuri diversity “Maratha Dynasty” and engages the readers till the end of this book. 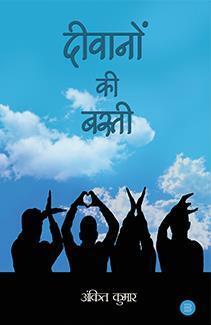 This book is an amazing collection of poems in Hindi and is a must read for Hindi enthusiasts. Go and grab your copy today! How far would you go for the person you love? What would it take to make you give up? Would you settle for comfort over love? 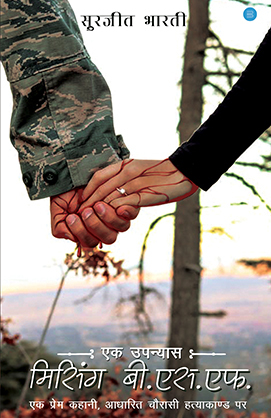 This is not any ordinary love story. 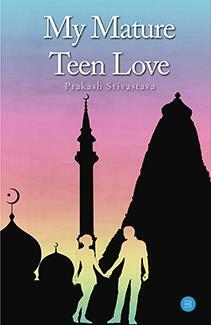 This is the story of a Hindu boy who fell in love with a Muslim girl, one year elder to him. He was a teenager when he fell in love, immature and unaware of the stereotypical world. He knew his feelings were true and he was not going to give up. He fought for his love, suffered pain and losses in the journey and became mature in the course, thus breaking the stereotypes. 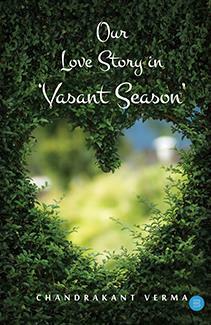 Welcome to My mature teen love, a story of Kunal and Zoya who vowed to stay strong against all odds. “Words become emotions when written in the form of poetry.” A river of poems well expressed by Reema Parbhat Trivedi has 2 parts. 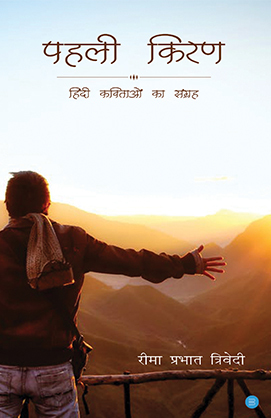 The first part consists of motivational experiences and words which will motivate you to look forward in life. 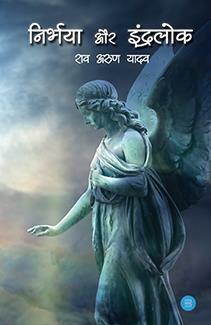 The second part of the book is a collection of heartily expressed love. Love that can make you flow like breeze: confident, secure, and enthusiastic. “I went for a long holiday for 27 years,” Nelson Mandela once said of his years in prison. 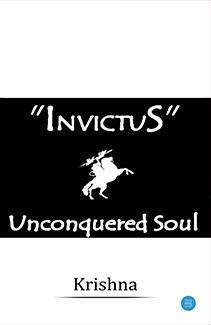 “Invictus” (‘invincible or unconquerable’ in Latin) is a poem written by William Ernest Henley. This poem bolstered Nelson Mandela’s inner strength and perseverance during his 27 years of imprisonment. 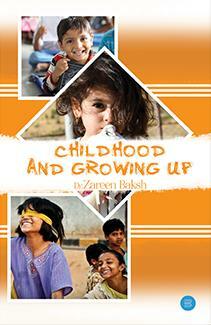 The book has 49 poems covering a wide range of interests and concerns commencing with one on a mischievous Avatar. You will find poems that celebrate intelligence, tolerance, upholding of democratic ideals and decrying intolerance. Poems that denounce the pernicious caste system and the innate cruelty of humans also find place. There is a poem that will have the astute reader recalling a malicious distortion — “Taj Mahal”. 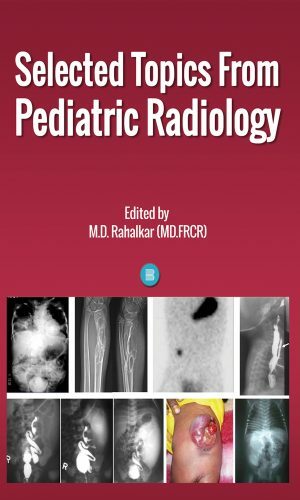 This book with 37 chapters is aimed at the post-graduates of Radiology and Pediatrics as well as Consultants. It covers abdomen, CVS, chest, skeletal, urinary tract, neuro and endocrinology in pediatrics. The section of pediatric endocrinology is a special feature of this book, not included in books on pediatric radiology. All the authors are esteemed teachers in their sub-specialties of radiology. The text and bibliography are reduced to minimum but there is a large gallery of class images, through which one really learns. Reading this book is indeed enjoyable and at the same time informative. “Gor-Boli is language spoken by almost 12 crore people in India. It is a language as ancient as other Indian languages. Though Gor-Boli has no written script, it has survived through the speakers of Banjaras of the country. Banjaras of different parts of India have their regional language influence on their language and tradition. Therefore some Banjaras who are living in Hindi language folds are detached from Gor-Boli. They have incorporated Hindi culture and Hindi language. As Gor-Boli belongs to the Indo-Aryan language family, it was influenced by Indian languages like Hindi, Kadiboli, Marathi, Konkani, Apabrhamsh and other similar languages. We find only British scholars who have tried to study the outer sphere of Gor-Boli. There are several reasons for that; we had no scholars who could study our language then. 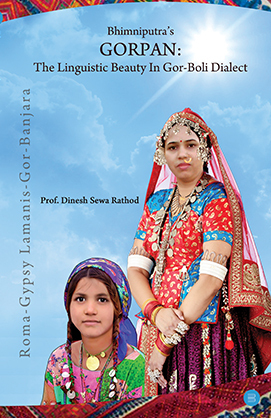 Thus, Prof. Dinesh Sewa Rathod has tried to formulate a research on Gor-Boli and came out with a book on Banjara language. He thinks this book will attract the attention of Banjara scholars and intellectuals. 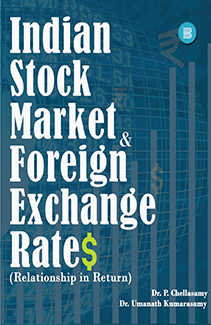 Authors examined the relationship between the return from stock market and the foreign exchange rates, also wanted to share the outcome with the rest of the world other than their surroundings as everyone in the industry and common investors should know the direct and also the indirect factors that affecting the climate of the stock market. The book is divided into five major parts and each one will talk about the stake what they took. The more you read the more you will learn what stock market is and how foreign exchange rate will come into the picture. 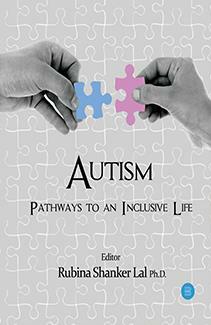 The book is now made available on all the major online stores at affordable price. Read to Lead..! This is a collection of poetry, that poetries are based how that boy love to her girl. Mainly poetries are focused the boy’s heart expresses the love feel golden moments, desire, imagination, creative that dream of a boy with her girl. The boy shows his unfathomable love to his sweetheart. He adores her with the poetic diction, compliments of submission with her happy and sad moments are based imagined each and every word of poetry to tell the author’s soul feelings and the heart performs a different act in the love life are combined with the beauty of nature. This is a collection of poetry that poetries are represents the nature of beauty and I have to share the wonders of nature and how the nature will destroy a man under technology growth. I love nature and I am in love with the green earth, which I admired in my golden life journey. I have insisted social awareness on nature to protect them in my book. I also shared my happy moment’s during love my travel with my bike. This book has been specifically designed to meet the academic requirements of students studying in Class XII under the CBSE curriculum. The book is designed as per the chapters and topics given in the NCERT text book. The book covers the entire syllabus and contains all types of questions including the value based. Use of diagrams, tables, flowcharts etc. has been made to make the topics ‘self-explanatory’. A separate section for revision questions with their answers and hints are given at the end of each chapter as a self-assessment tool for learners. 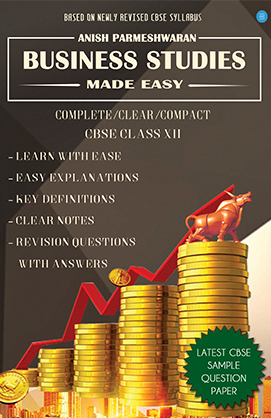 It is a compact handbook which contains everything required by students to have a complete understanding of each topic and to gain success in the board exams.